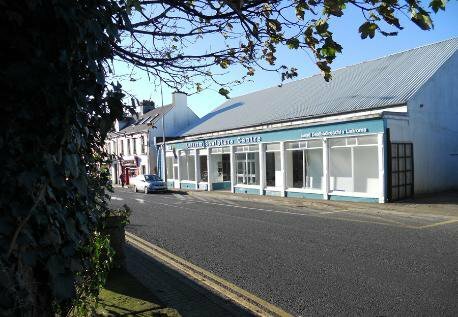 Situated in the North Leitrim within a rich and diverse rural landscape, the Leitrim Sculpture Centre (LSC) provides one of the most comprehensive visual arts resources in Ireland. Its programme includes exhibitions, artists residencies, workshops, training, research, masterclasses, talks, symposia and additional projects that explore the local landscape and alternative and sustainable models of arts practice through trans-local networking and collaboration. LSC works with the wider community and increase training opportunities in art, design and communication for all. Here, space and technology are flexibly resourced at affordable rates for artists, local communities and international practitioners.